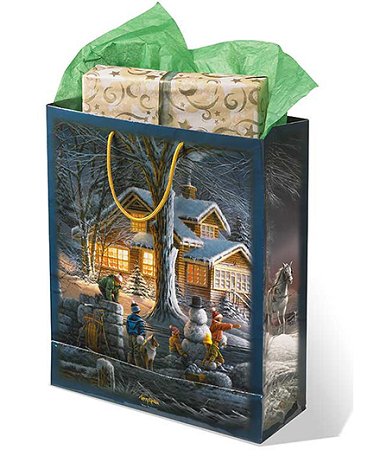 Product Description:Beautiful Terry Redlin art on high quality, durable gift bags. 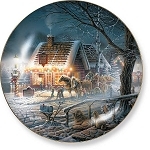 Makes gift giving more fun than ever! High quality, durable construction. Small bags measure 8" x 10". Medium bags; 12-1/2" x 15-1/2". Large bags; 16" x 19".